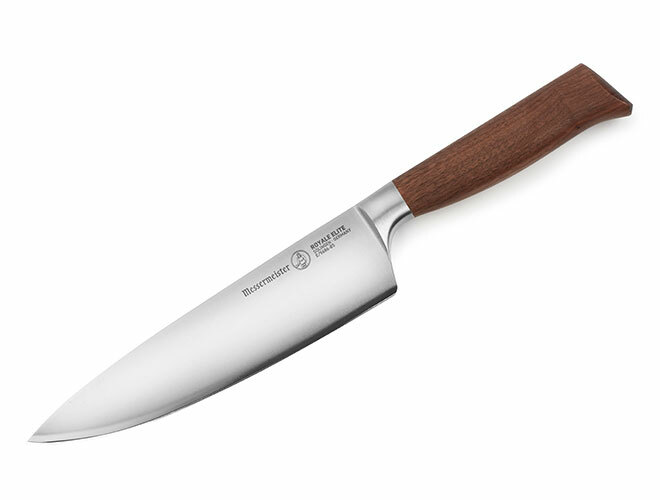 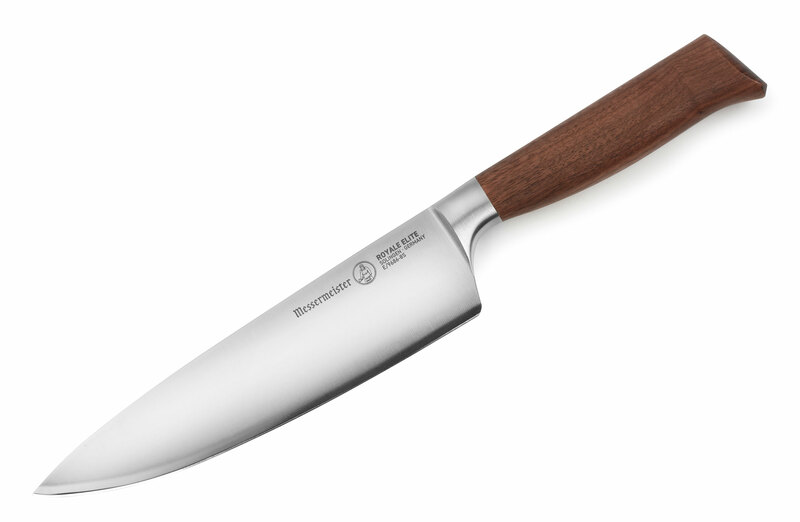 The Messermeister Royale Elite Chef's Knife blade is shaped so that it can peel, trim, slice, dice, chop and mince vegetables, fillet fish, and cut meat. 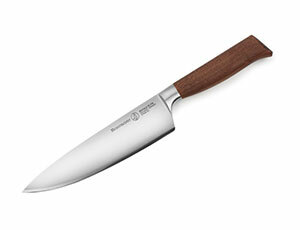 Each part of the knife is designed to perform a different task. 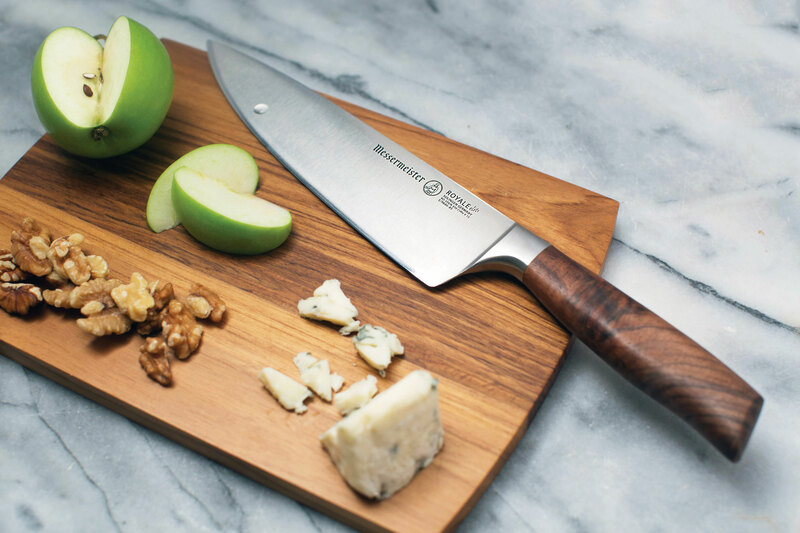 Messermeister Royale Elite combines a beautiful American Walnut Burl handle to a fine German stainless steel alloy blade. 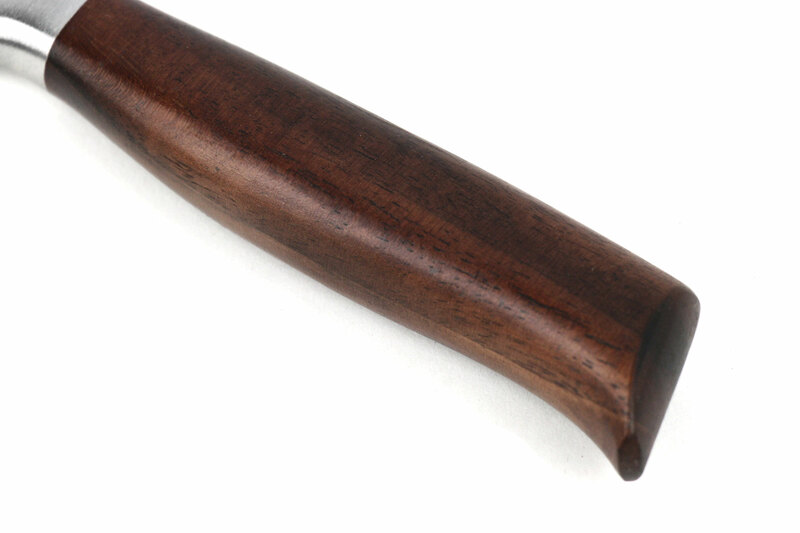 Walnut burl features a rich deep brown flared pattern and is prized for its hard, strong characteristic as a handle material. The hand crafted blade is one-piece hot dropped hammer forged German high carbon stainless steel. This vintage style knife is one of a kind and sure to become a treasured family heirloom. 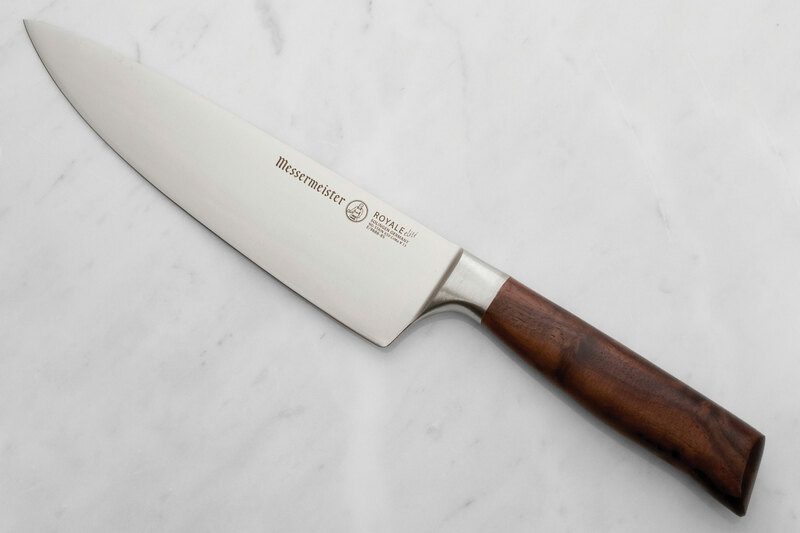 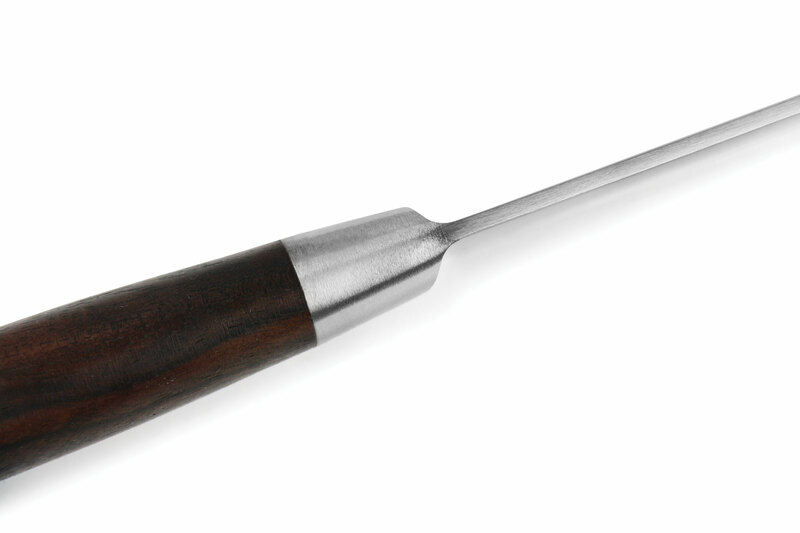 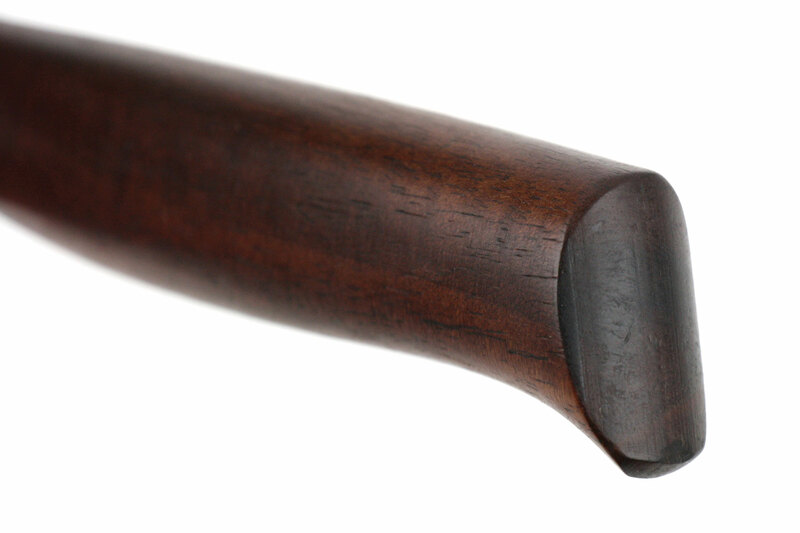 Handcrafted in Solingen, Germany with a lifetime warranty.